Atlanta Female business group founded by Award Winning Marketing expert empowers women through mentors hip, leadership and entrepreneurship. 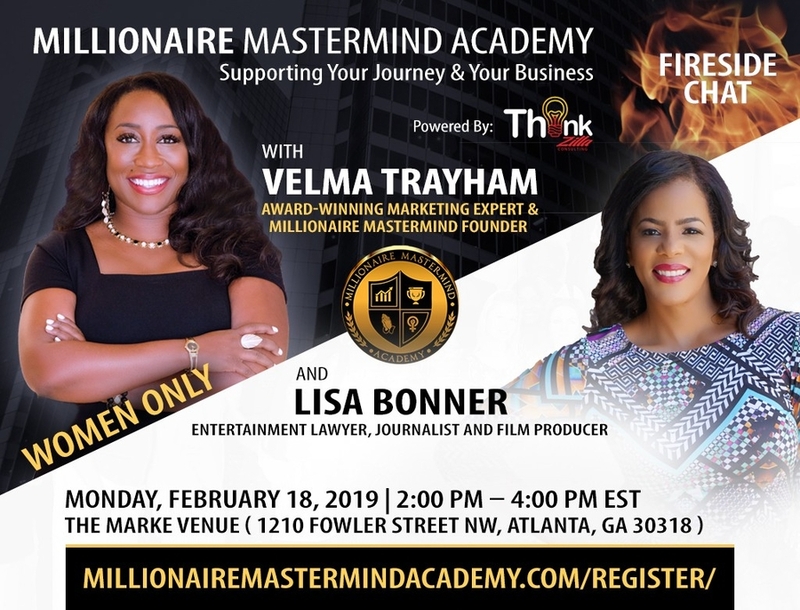 ATLANTA, GA, February 10, 2019 /24-7PressRelease/ — Bringing together leaders, mentors and women passionate about business and growth on President’s Day, the next Millionaire Mastermind Academy will feature entertainment lawyer, journalist and film producer, Lisa Bonner. Bonner provides counsel for large media companies, music, television and film producers as well as independent artists. Last month’s women-only gathering brought together hundreds of women in business from across four states. Hosted on Feb. 18 from 2-4 p.m. at the Marke’ Venue, Millionaire Mastermind Academy is designed to “support your journey and your business.” Launched by National Marketing Expert and CEO of ThinkZILLA PR & Consulting, Velma Trayham Millionaire Mastermind debuted in 2017, helping women launch successful new businesses in its first year while reaching more than 4,000 attendees. Each monthly meeting includes discussion, tips for growth and a fireside chat highlighting a prominent woman in business. Bonner represents clients across media and entertainment, and speaks extensively on legal topics through TV, print and online outlets. The host of “The Laws of Entertainment,” a popular podcast on iTunes, she graduated with honors from the University of Missouri-Columbia School of Journalism and earned her law degree from New York University School of Law. 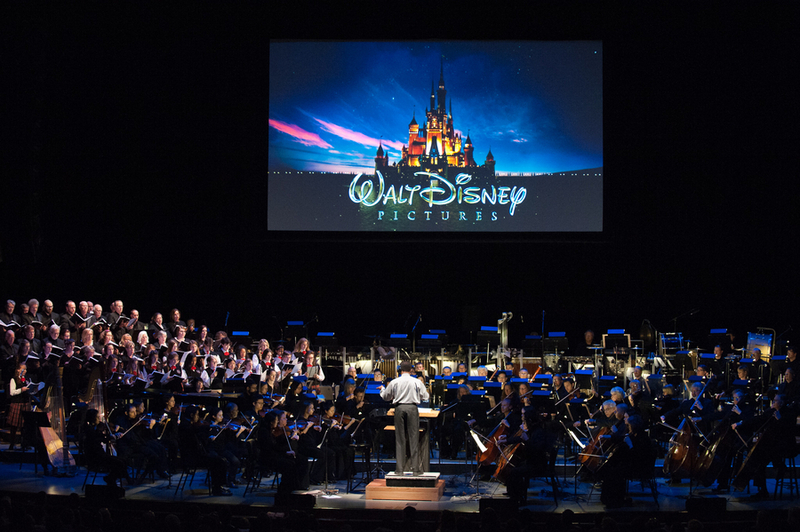 “Women have wonderful stories to share, and I look forward to connecting with other masterminds in such a creative and supportive environment,” Bonner said.